was captivating, carrying us through the story-like motion of Patrick Watson’s music while holding our undivided attention. They are easily one of the tightest bands around. Every chord change and emotional shift is hit with absolute precision, but never sacrifices the raw unchecked energy that is channeled through the band. Every member carved out his (and her) place on the stage by playing with outstanding skill and unique character. 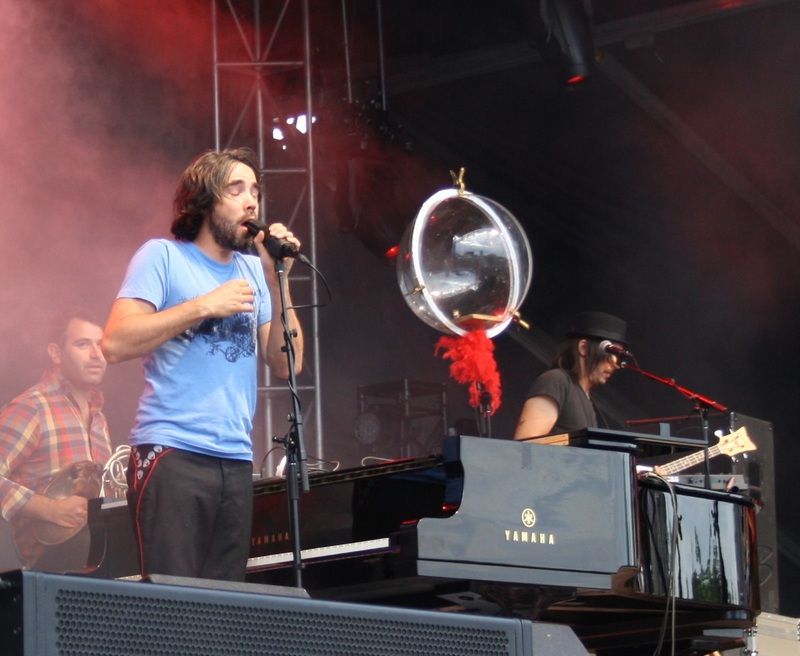 Patrick Watson was powerful, delicate, emotional, and riveting. 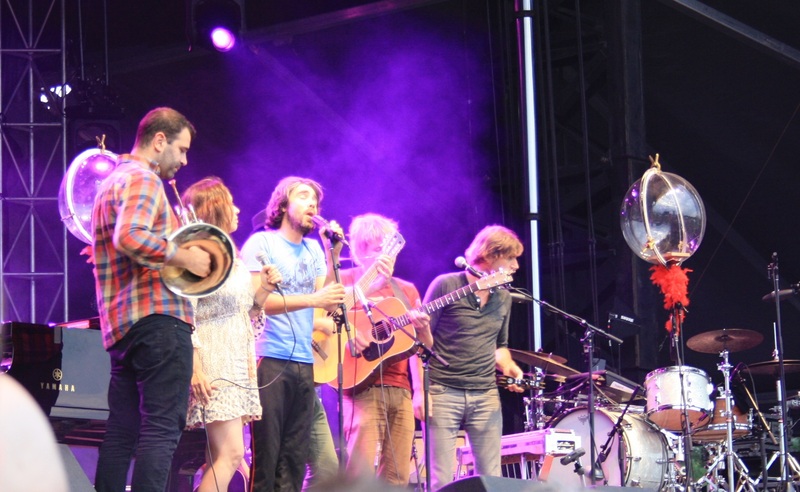 This will be a tough act to beat for any other artist at CityFolk. After Patrick Watson we took and major-label break with Amy Helm and the Handsome Strangers followed by Van Morrison. Both put on solid shows, but neither are on independent labels so I won’t go into their shows. We then moved over to the Ravenlaw stage for St. Paul and the Broken Bones, who delivered one of the most soulful shows I have ever seen. Led by the evangelical voice of Paul Janeway, this band played one enrapturing soul tune after another. Janeway’s voice is a force to be reckoned with, and when the call of the horns accented his rousing vocals with the kind of precision that we witnessed last night, I could not help but feel the healing power of soul. The only downside to this show is that the indoor Ravenlaw stage has an unfortunately boomy sound, which turned what would otherwise be a very clear band into something significantly muddier. Still, their talent and creativity shone through. Finally, we stayed for just a few songs from Lee Harvey Osmond. They were playing some rather intense folk-rock, but for this band their sound was too distorted to really work in that building. It came off as energetic but anything distinctive about their music was impossible to make out. CityFolk continues tonight and tomorrow with a number of excellent indie bands to see. Today I am greatly looking forward to The Barr Brothers, a Montreal indie-folk duo, Will Butler, of Arcade Fire fame, and Everyone Orchestra, a 100% improvised conducted set that will be made up of an unknown lineup. Don’t miss it!